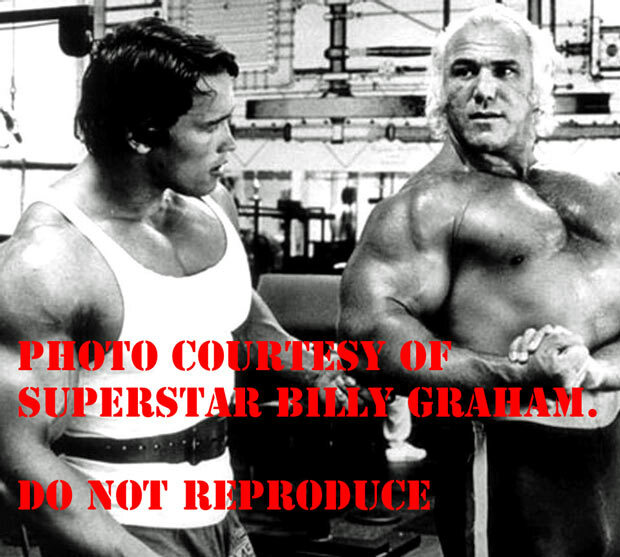 Who is Superstar Billy Graham? Home Sports Who is Superstar Billy Graham? 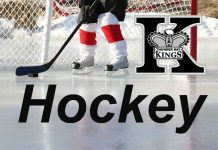 OTTAWA –Sports – Who is Superstar Billy Graham? As a lifelong wrestling observer with over a decade of pro wrestling and wrestling promotion experience I can undoubtedly say that “Superstar” Billy Graham revolutionized the wrestling industry. He is without question the most imitated man in the history of the sport. Before I ever heard of Billy Graham I was subconsciously a fan of the great entertainment pioneer as my favorite wrestlers growing up “borrowed” many of his innovations. Hogan ended up not only taking from Graham’s look but copied his mannerisms. The cupping of the hand Hogan used to encourage the crowd to cheer for him and bodybuilder poses in the ring were first used in wrestling by Graham. 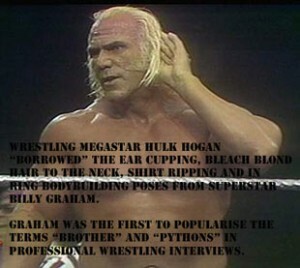 Terms that Graham first popularised such as “brother” and “python” can be found in the majority of the Hulks interviews. Unlike many champions, through all his great fame and glory, Graham never became his character outside the ring. According to Hulk Hogan’s book the established wrestling organisation in Florida wasn’t giving him a chance when he was attempting to break into the business in the 70’s so he asked Graham to get him booked elsewhere which helped jump start Hogan’s career. Fast forward 40 years later to 2013 Graham is now mentoring me. In my opinion the phrase ‘often imitated but never duplicated’ holds true to The Superstar’s ability to captivate a crowd like no other. He was so hated when he was a “bad guy” that he would incite riots when he beat opponents like Bruno Sammartino. He was an excellent “good guy” later in his career as the crowds would erupt in a roar so deafening it seemed like the roof would blow off the venues when he made his way to the ring. The TV announcers were barely audible during his Madison Square Garden ovation when he wrestled “The Natural” Butcher Reed in 1988. Graham’s legacy in the wrestling business will never be forgotten. Whether you love him or hate him, or have never heard of him yet, there should be no arguments on one thing – Graham is a true SUPERSTAR! Devon “Hannibal” Nicholson has wrestled all over the world for major companies including World Wrestling Entertainment and TNA Impact Wrestling. As a wrestling promoter he has consistently presented the highest attended none-WWE events in Canada since 2007. Nicholson has worked with legendary performers such as Kevin Nash, Terry Funk, Scott Steiner, Psycho Sid Vicious, Christian and a long list of others. Devon has been friends with Wayne “Superstar” Billy Graham Coleman since 2011. 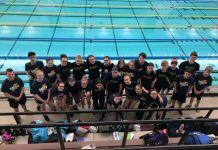 They’ve become particularly close over the past year as Graham has been mentoring Nicholson and helping him overcome health obstacles so he can one day return to the active competition. In amateur sports Nicholson has been a National Champion in Freestyle Wrestling, a Canadian Open Winner in Grappling and an Olympic Trials Silver Medalist in Greco Roman Wrestling. Devon “Hannibal” Nicholson has wrestled all over the world for major companies including World Wrestling Entertainment and TNA Impact Wrestling. As a wrestling promoter he has consistently presented the highest attended none-WWE events in Canada since 2007. Nicholson has worked with legendary performers such as Kevin Nash, Terry Funk, Scott Steiner, Psycho Sid Vicious, Christian and a long list of others. Devon has been friends with Wayne “Superstar” Billy Graham Coleman since 2011. They’ve become particularly close over the past year as Graham has been mentoring Nicholson and helping him overcome health obstacles so he can one day return to the active competition. In amateur sports Nicholson has been a National Champion in Freestyle Wrestling, a Canadian Open Winner in Grappling and an Olympic Trials Silver Medalist in Greco Roman Wrestling.